With school finally back in session, it’s time to start thinking about all the ways we can make learning all the important things as painless as possible. If you’re anything like me, math is not your favorite subject. It’s confusing at times and difficult to imagine all those numbers (and then letters!) in your brain. It can be very frustrating, which is why we decided that we would attempt to make learning math skills as appealing to all types of learning styles as humanly possible! Our newest activity stations are designed to help students by making math a little more tactile, something that I remember helped me immensely when I was in school. Since we know math can be boring for some students (myself included) we decided to add a little literature flare! 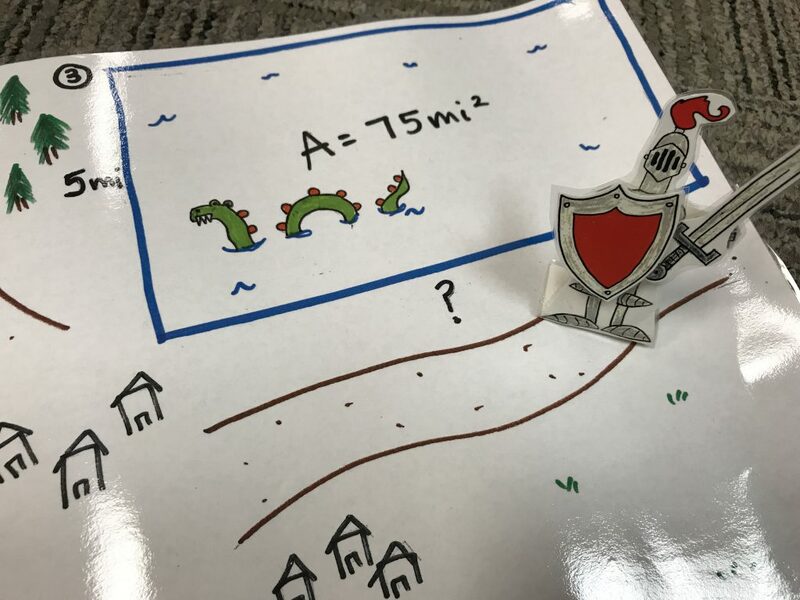 One of our stations, takes students on an adventure with King Arthur and his knights of the round table. 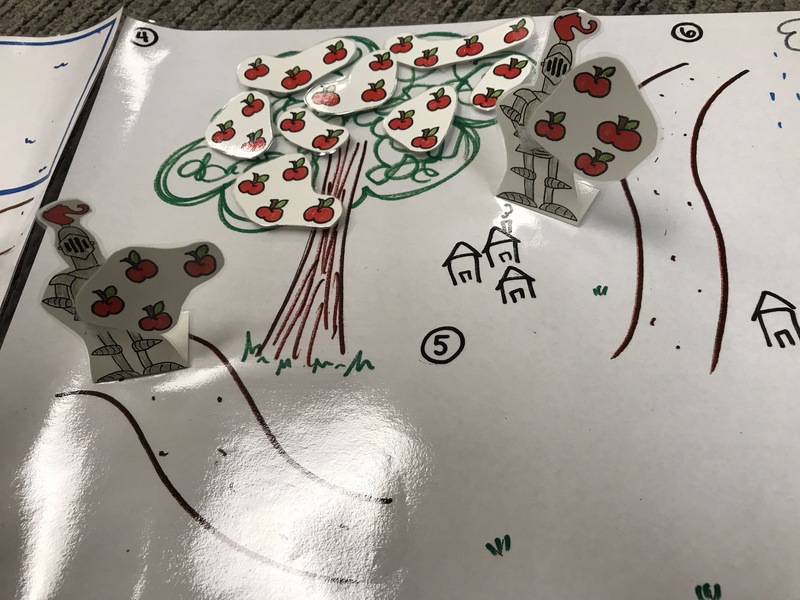 We’ve created different difficulty levels to accommodate a bigger audience, and kids are able to solve word problems by using physical playing pieces to help them visualize the problem solving process! It’s honestly my two favorite things, solving puzzles and semi-historical characters! Our second new station uses the awesome and fun story “If You Give a Mouse a Cookie” to tackle concepts like fractions. Students get to build their own cookie and slice it into different fractions to learn about how they all fit together! Best part, the cookie is yours to keep for practice at home! These and our many other activity stations are the perfect thing for a fun and educational science night. To find out more about the activity stations we offer or to book one for your own event, you can visit our website http://www.hmns.org/education/educators/outreach-programs/science-night/ or contact us at outreach@hmns.org.